Flight Operations Quality Assurance Programs, or FOQA, facilitate the increased safety of private jet travel by offering an information snapshot of events that occur during a flight. 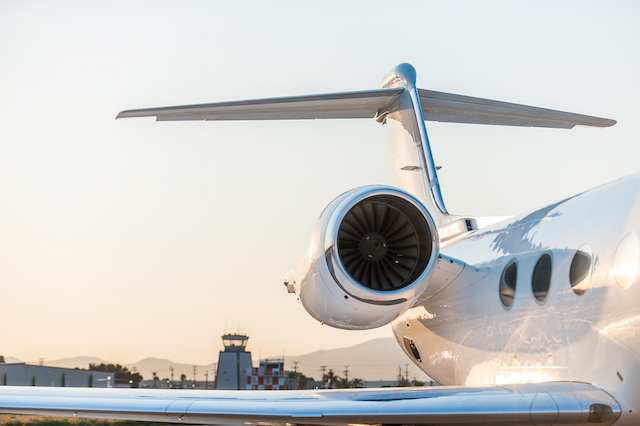 Reviewed on a monthly basis, FOQA software allows private jet operators to track specific aircraft and flights— with the goal to continually reduce risk, thereby improving safety— and ensure the correct implementation of standard operating procedures. In other words, private jet charter guests, aircraft owners, maintenance professionals, and crews can be confident that the highest levels of flight safety are achieved on every single flight. FOQA supports the achievement of the highest levels of safety— on every flight. At Clay Lacy Aviation, the ongoing conversation, across all departments, is continually focused on how to surpass and exceed levels of safety and service. “We are always asking the questions; ‘How can we improve? How can we surpass what we are doing now?’” says Clay Lacy Aviation Safety Coordinator, Natalie Nanejanians. When a private jet operator utilizes a FOQA program, the company creates an additional way to improve the operation overall. FOQA is a way to see if standard operating procedures are working. Safety is front-and-center at Clay Lacy Aviation, and it is what happens long before departure that determines the safety of flight. Safety is an ongoing process, and Clay Lacy Aviation’s safety department is dedicated to surpassing, anticipating, and facilitating the safest jet operation possible. To do this, the company continually looks at the details, emerging technology, and systems that will create a better and safer flying experience. In what other ways does Clay Lacy work to create a better and safer flying experience? It starts with the team of professionals. Discover how the company hires the best in the industry.